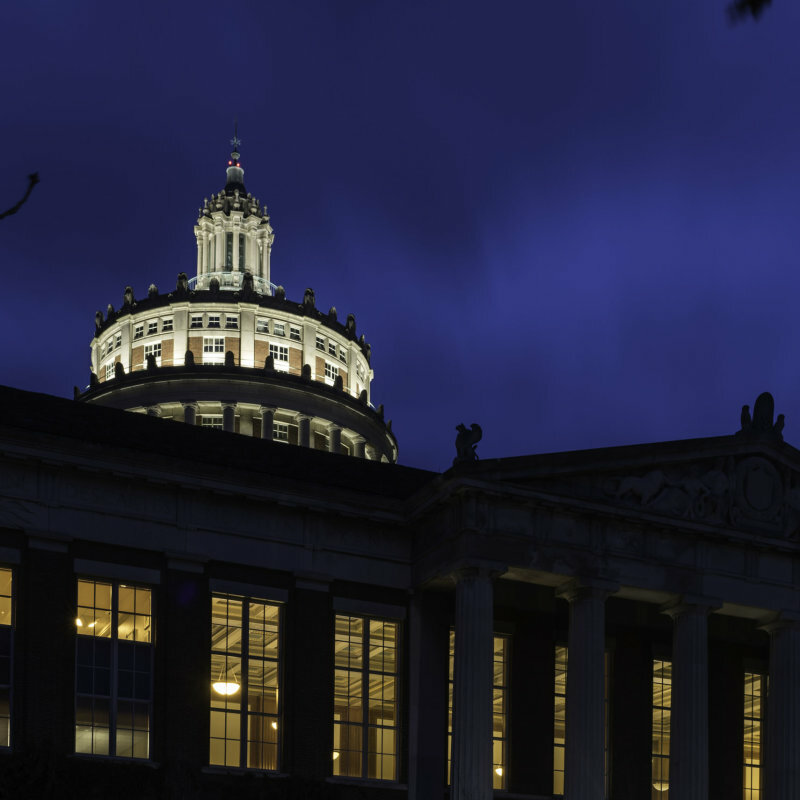 Scholarships transform the lives of University of Rochester students who receive them, and are crucial for the University's ability to attract and retain the brightest and most talented students, regardless of their economic background. They also reduce the debt burdens of students, so they are free to pursue careers of their choosing upon graduation. Now, George Eastman Circle members can ensure an even brighter future for the next generation of Rochester students by tailoring their support to create five-year scholarships. 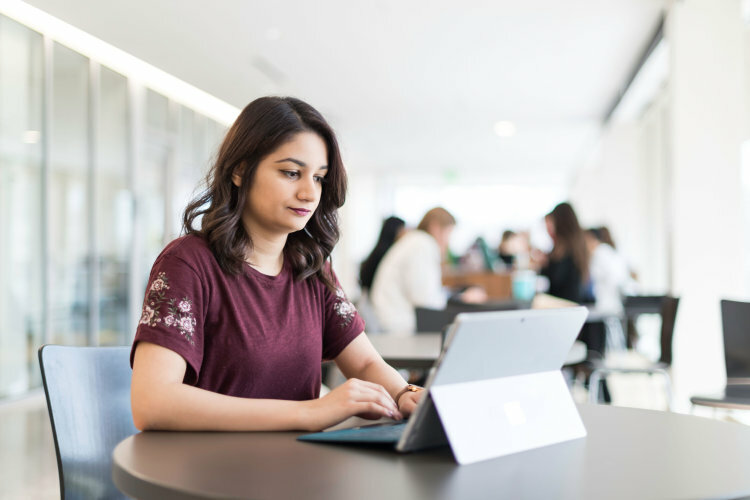 By pledging $5,000 or more to unrestricted scholarships annually, for five years, George Eastman Circle members can be recognized with a named scholar. Scholarship support can be directed to a specific school of choice. 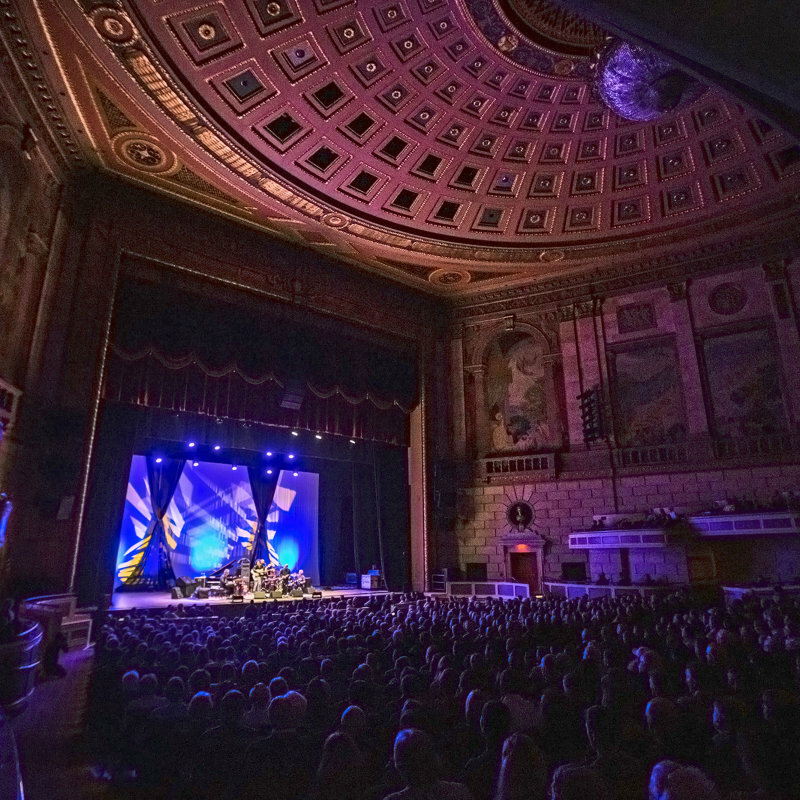 George Eastman Circle members who support this initiative will also be invited to the University of Rochester’s annual Celebration of Scholarships, and will have the opportunity to meet the students who benefit from their support. and here for a downloadable scholarships pledge form. 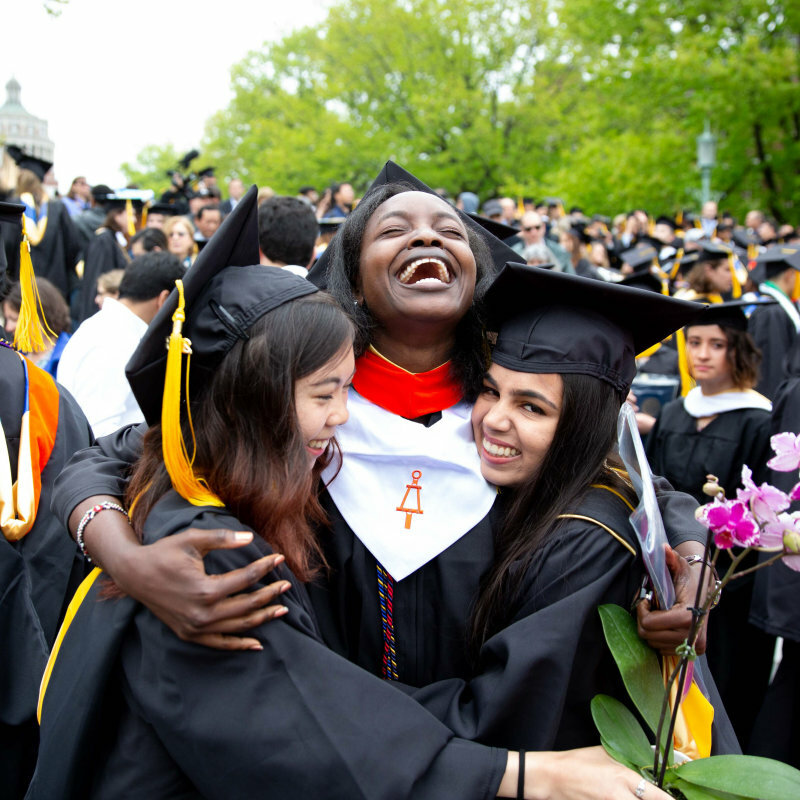 Helping to make a University of Rochester education possible and accessible to deserving students is a sound investment with returns that reach well into the future. 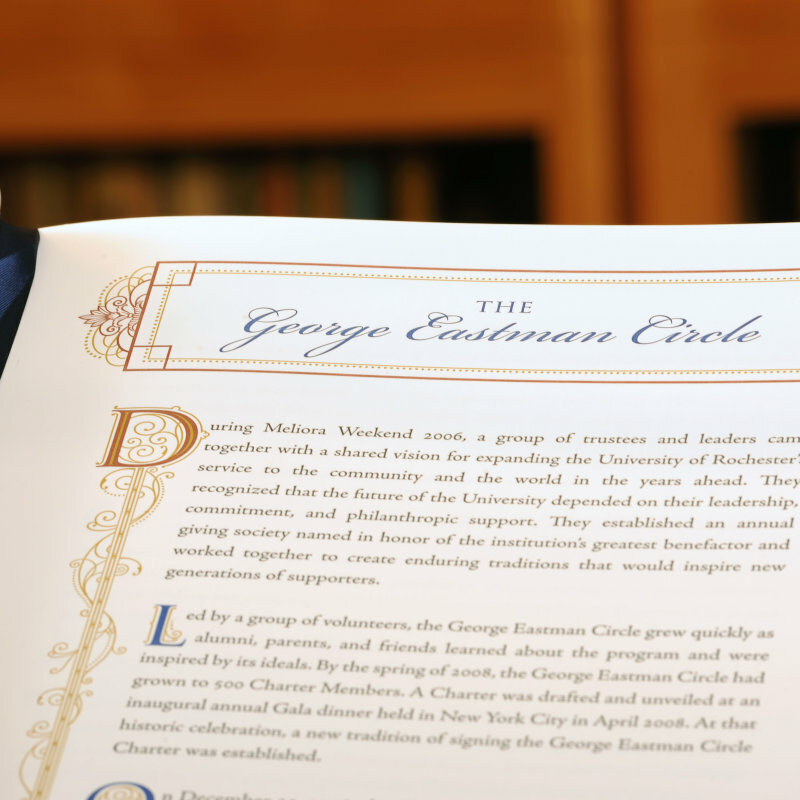 To learn more about how you can help make a difference in the life of a student through your George Eastman Circle membership, please contact the George Eastman Circle office at (585) 276-4826 or by email at GeorgeEastmanCircle@rochester.edu.